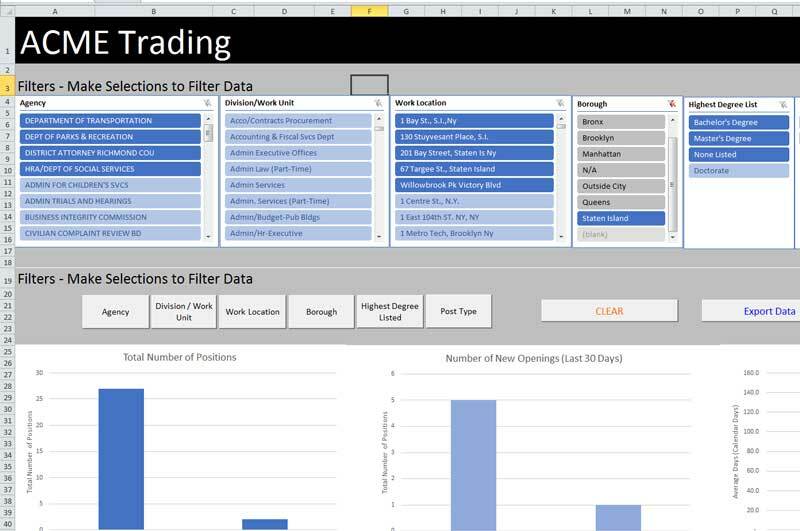 Excel Dashboards are reports that allow senior management or directors to get high-level overview of the business or organisation. Excel is an excellent tool to make powerful dashboards that can provide analysis, insight and alert managers in timely manner. 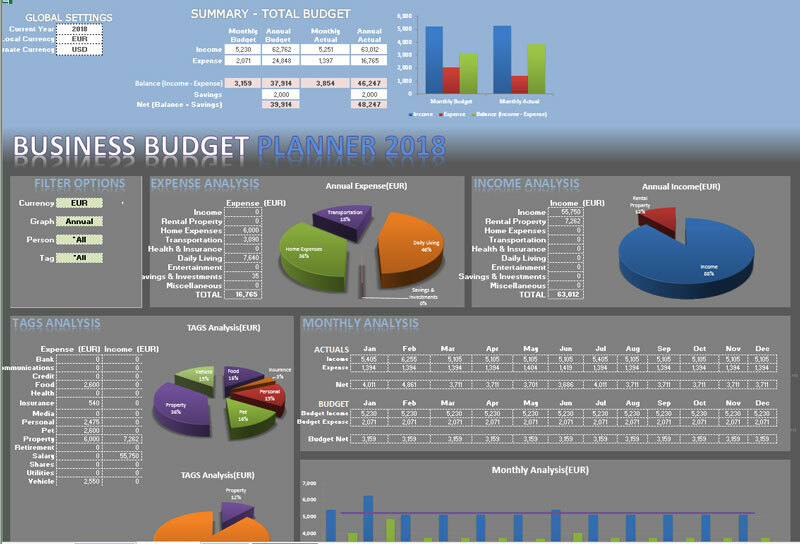 You will learn how to explore and analyse your data by creating an interactive dashboard in Excel using pivot tables and Visual Basic for Applications. You can create a dynamic template to generate reports for Directors, Senior Management or customers and to better understand your own data. You will learn how to import external data, design a template using pivot tables, and add slicers, macros, and action buttons to make the template more interactive. I will also shares some basic principles of visual design to guide you in developing an easy-to-use and visually appealing report. Moving from Excel 2003 to Excel 2016 (or ( Excel 2007, Excel 2010 or Excel 2013 ) can be fraught with difficulty if not done correctly. Where to find menu-to-ribbon reference guides, training, and other useful resources for Excel 2013 / Excel 2016 ? Where to find things you might be looking for, such as the Tools | Options dialog box ? How to customize the Excel 2013 / Excel 2106 ribbon and Quick Access Toolbar ? How to exchange files with people who don’t yet have Excel 2013 or Excel 2016? How to enable Solver or other Excel add-ins ? Where to find commands for working with macros, form controls, and other advanced features ? There can be a lot of incompatibilities and teething troubles with formula from earlier versions like vLookups. 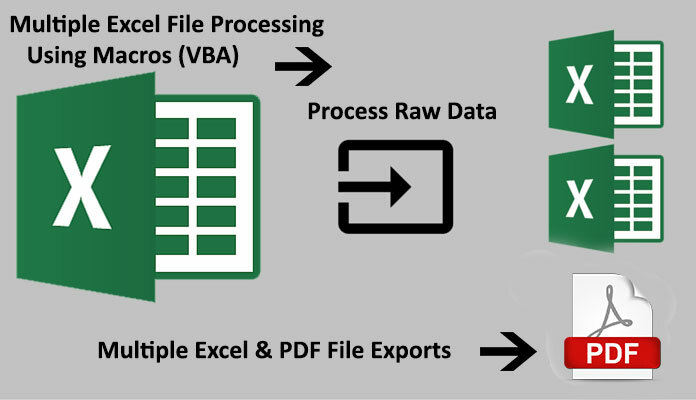 I have a quick, visual introduction to the ribbon and other parts of the Excel 2013 / Excel 2016 interface.